It’s not very often that we experience big Drum & Bass artists visit India let alone touring the country. But in the last few years, we have seen a huge influx of Drum & Bass artists tour India. 2017 saw Critical Music Boss Kasra, Delta Heavy, Om Unit and Royalston tour India. The wait was finally over and last night was all sorts of epic. As he stepped on the decks , there was huge roar and Mumbai was about to step into a surreal journey. Starting with his signature style of dropping those melodic bangers, Netsky mesmerized the place with his magical sounds. Mixing various styles and dishing out tunes from the likes of Mura Masa, Flume, Andy C, Gwen Stefani [YES], along with some of his classics such as ‘Memory Lane’, ‘Thunder’ and ‘Come Alive’, Mumbai witnessed Netsky DJ to the height of his powers. 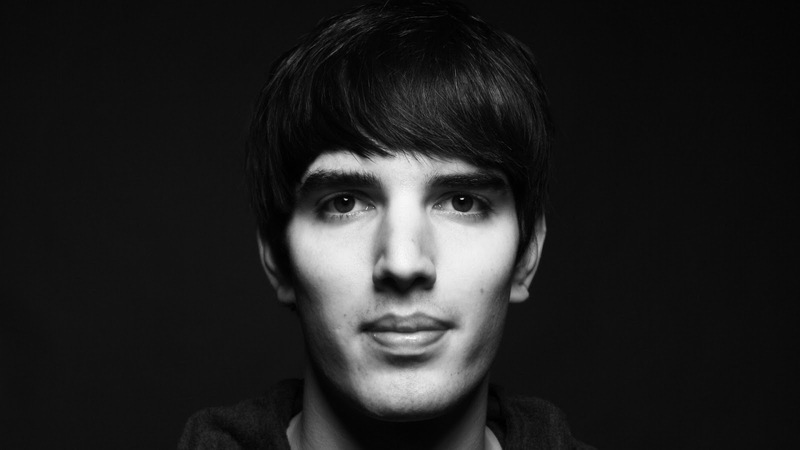 With the Mumbai leg now done and dusted, Netsky will play in Delhi tonight and he will finish his India tour in Bangalore. With the support of local bass talents like Oceantied and Watashi, Bangalore can expect a Drum & Bass mayhem. Closing the night is our very own ‘The Untitled One’. Known for his immaculate mixing and selections, The Untitled One is capable of giving you the perfect bass face and we can barely contain our excitement for tomorrow. Tickets are as cheap as INR 500. If you haven’t nabbed a ticket for yourself, DO IT NOW.